The Symbiosis Entrance Test (SET) results 2017 have been published in the official website. New Delhi: The Symbiosis Entrance Test (SET) results 2017 have been published in the official website. 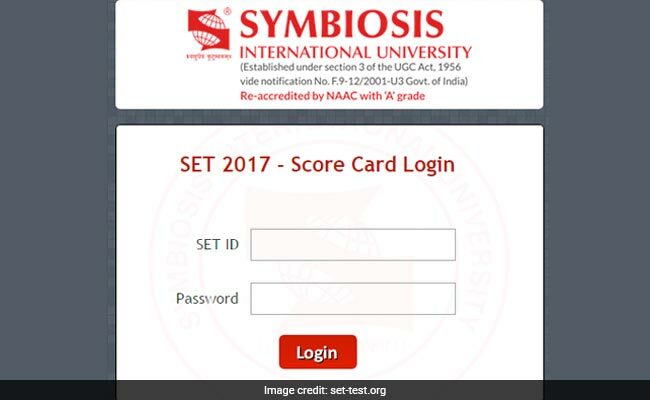 The Symbiosis Entrance Test (SET) is a common written test held for granting admission to various undergraduate institutes of Symbiosis International University. 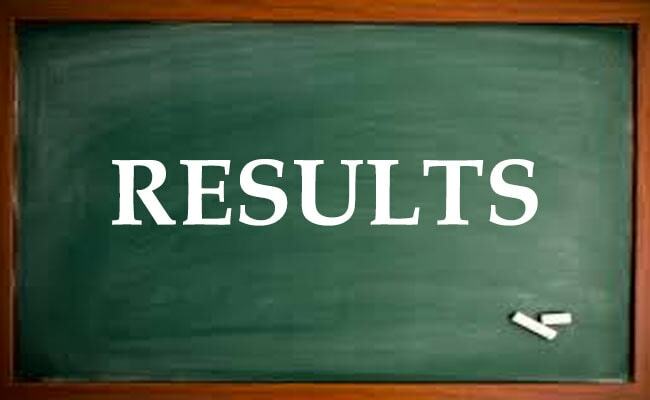 The SET 2017 results have been announced today in the afternoon. To check the results of SET 2017, students will have to login to the official website with the entrance test registration details. The mandatory examination for getting through Symbiosis institutes, SET, receives good response every year. Candidates who had appeared for the examination can now check their result online. As per the official statement given in the website candidates can download their score card till 18 June. "Please download your SET 2017 Score Card from May 19, 2017 (after 12 noon) till June 18, 2017,"reads the SET 2017 result related update given in the official web portal. How to check SET 2017 Result?